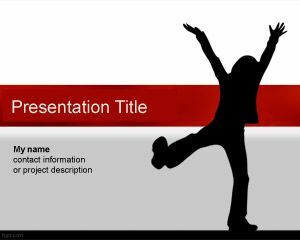 Free what’s up PowerPoint template is a free PPT template for presentations that you can download and decorate your slides. 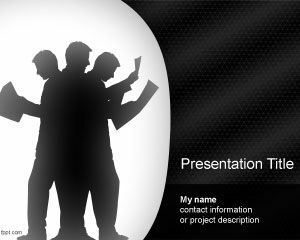 Free PPT template background for presentations. 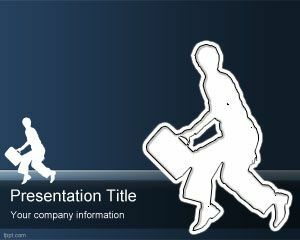 This free What’s up template has a silhouette vector illustration in the slide design with a person or man and What’s up expression. 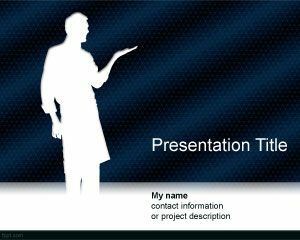 You can download this PPT template for your own presentation needs. 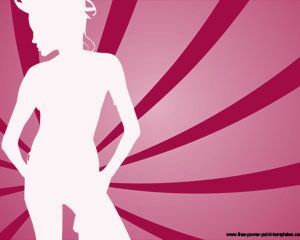 You can download other free silhouettes PowerPoint template including women silhouette PPT template or other people PowerPoint templates. 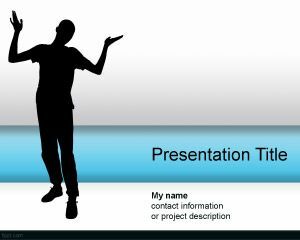 Silhouettes in PowerPoint can be used effectively because allows you to show people expressions without using real people pictures or high quality images or photos. 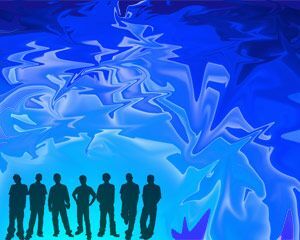 Also you can learn how to create silhouette in PowerPoint using built in functions. I am using it to present action plan for school board.